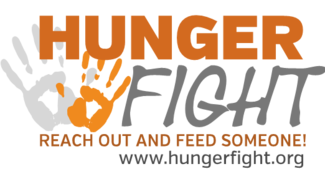 Update: The May 1 NEFAR Fights Hunger event is being rescheduled to a later date, which is as yet unconfirmed. Stay tuned for more details as they become available. Please support #NEFARGoodWorks by donating, volunteering for the food-packing event, or both. Team Muscle Recognition: Name on NEFAR.com event page after event completion and a boosted "Thank You" Facebook ad,to run seven days, including a group photo of Team Muscle. Questions? Contact Community Affairs Chair Lisa Andrews: 904-476-1966. To volunteer (must be 18 years or older to participate in the event), scroll down this page and find your team name or table number (if you do not have a team) and click on the "Sign Up" button next to that Team Name / Table # and then click on the "Submit and Sign Up" button at the bottom.